The Minnesota County State Aid Highway (CSAH) system covers roughly 30,500 miles in all 87 counties. We were retained by the Minnesota Department of Transportation (MnDOT) to perform statewide CSAH Falling Weight Deflectometer (FWD) data collection on approximately 1/3 of this system. Over two years, we (and our subconsultants) collected accurate, GPS-linked FWD data and provided it to MnDOT’s Division of State Aid for Local Transportation. We also obtained roadway segment data from the counties, which included specific highway segment limits, pavement structure, traffic volume and subgrade soils information, and assembled it into a database to be used along with the FWD data by the counties for system analysis and future pavement structural analysis. 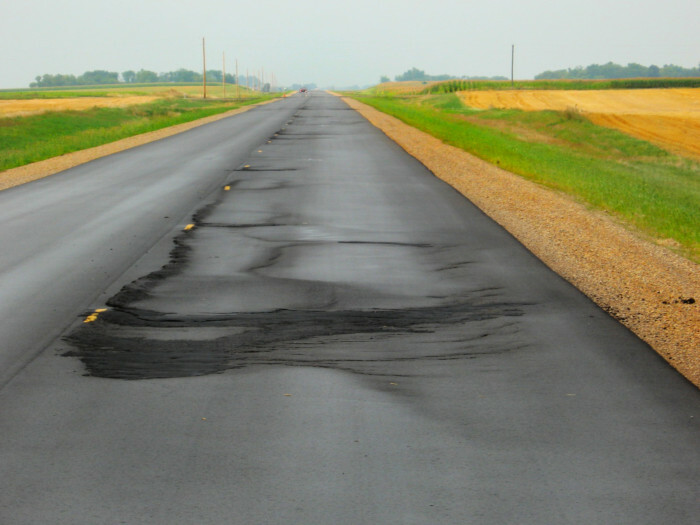 The analysis will ultimately help Minnesota’s county engineers allocate resources for improvement to and maintenance of the CSAH system, which will benefit local users, the trucking industry and, most importantly, the taxpayers.